While I finish my current project to post later, I thought I would honor a request of one of my commenters. 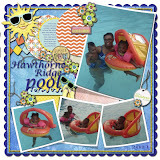 Here's the All About Me Album from my slideshow. I will try to add more items from the show periodically. Thanks for viewing. This is one of my all time favorite class that I taught a few years ago. When Lisa Bearnson came out with the All About Me album I was going through something in my life that made me stop and realize that I needed to finally make an album about me. Everything I had done up until that point was about everyone else. 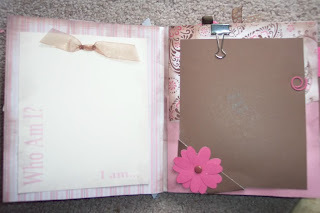 I made an awesome book (one day I may share it with you guys) and then was asked to teach a class on All About me and Paper Bag Albums so this was my take on it. I had so much fun with it. 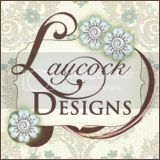 I was with the other company at the time (hee hee) so excuse that it's non-Stampin Up! This album allows you to reflect on Who you are, Why you are the person you are, and what makes you happy. Have fun with it. There are no rules. Let your creativity flow. No worries about other peoples personal tastes. It's an opportunity to be Self-loving! There is no such thing as being selfish when you're thinking about you. When we think about self we help ourselves be better for others. So we're being self-loving. 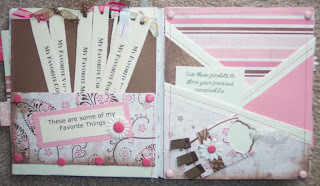 Strip journal about your favorite things and make pockets to save your favorite mementos. 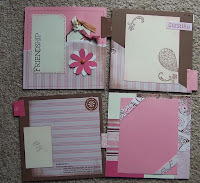 I made my own Paper bag Albums with my sewing machine and Crop-a-dile. I like how sturdy the sewing make the books and the holes are easy with the crop-a-dile. Remember since paper bag albums have openings you have plenty of room for pull outs which I put tabs on the ends and then embellished those pages as well. 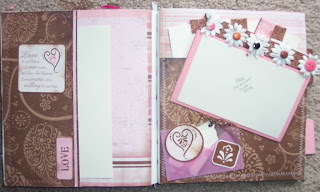 My personal album used all this space to journal All About Me!! Enjoy. If you have questions feel free to let me know or challenge yourself to scrap an All About Me album. If you can't do a full album then start with a layout. 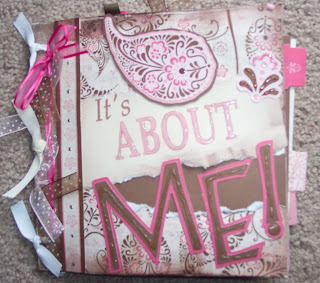 Check out my All About Me Flap book as well. Ms. 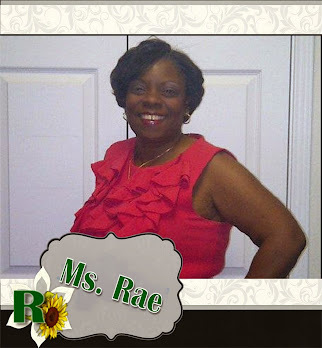 Rae..Thanks for posting this. I'm making an all about be book based on the LB book too but I wanted to make it more "me". I love what you did with yours. 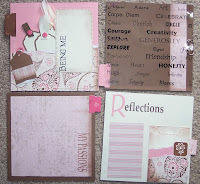 I see scraplift in my future.